Here at American Marine SC we take pride in our customer service and have pleased many clients over the years. Take a look at what a few of our customers have to say about what we had to offer. "Great service. Awesome employees, friendly staff very knowledgeable about all their products I recommend them for all your seawall needs." "Just a quick note to let you know that we love the work your crew did on our patio steps." "Fabulous Job! Thank you so much." 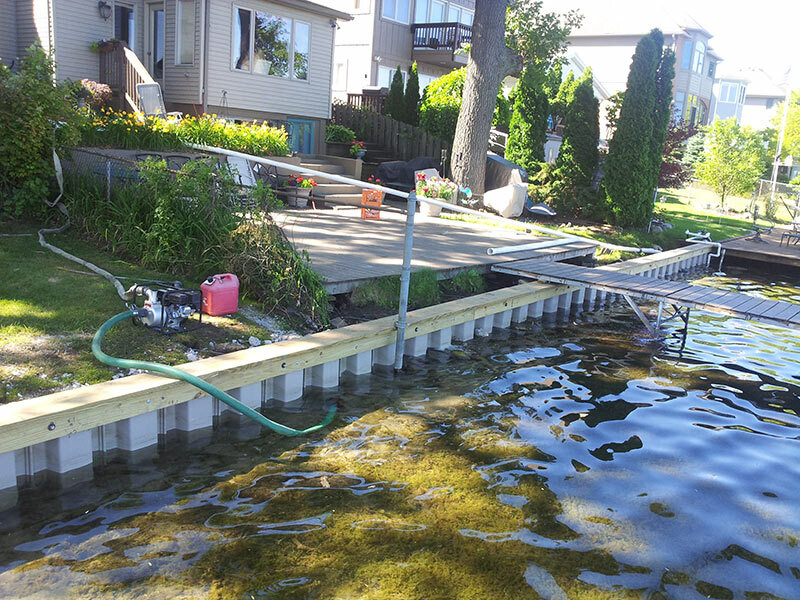 "The guys Ralph and Daryl did a great job on my seawall repair. Thanks to you and them. I hope things will remain stable down there for a long while to come. I thought you might like some shots from your crew hard at work. I just hope I didn't bug 'em too much!" "I have done business with these guys for a lot of years without a single issue. They are some of the best in the business."